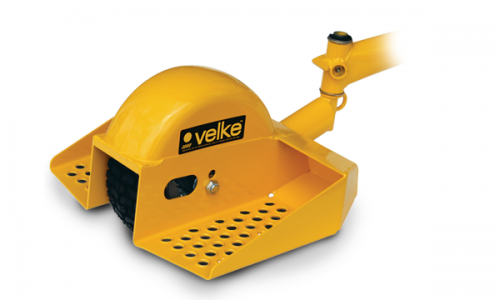 Velke sulkies give operators a smoother, more comfortable ride, and help increase productivity. Each is engineered to work on Wright models as well as other professional mower brands. 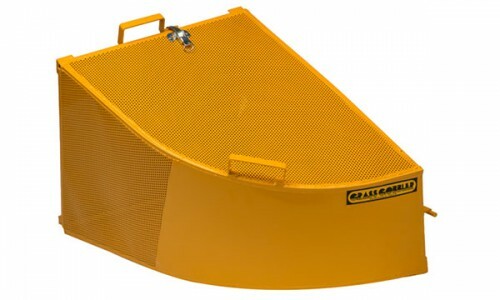 Our grass collection accessories are built to stand up to hard use season after season. 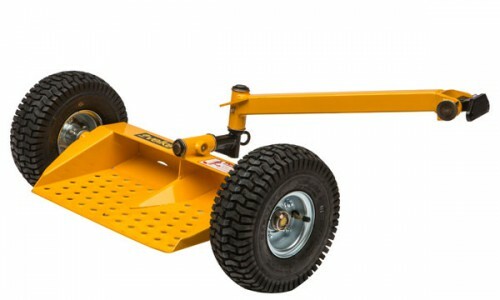 They’re engineered to fit Wright mowers as well as other professional brands.